Hit the Ground Running: First Review: Run Around USA & Giveaway! 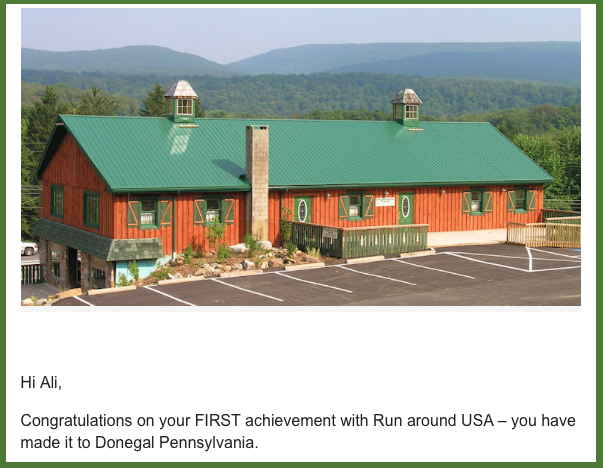 A little while back, I mentioned to you guys that I had been given a free membership to Run Around USA. I've been using it for a few weeks now, and I wanted to post my first update because I finally reached an achievement! I've also had some time to use their website now and have enjoyed it so far! The email contained interesting facts and links related to Donegal. I've been enjoying using RAUSA. At first, I was a little frustrated because I kept forgetting to upload run data. 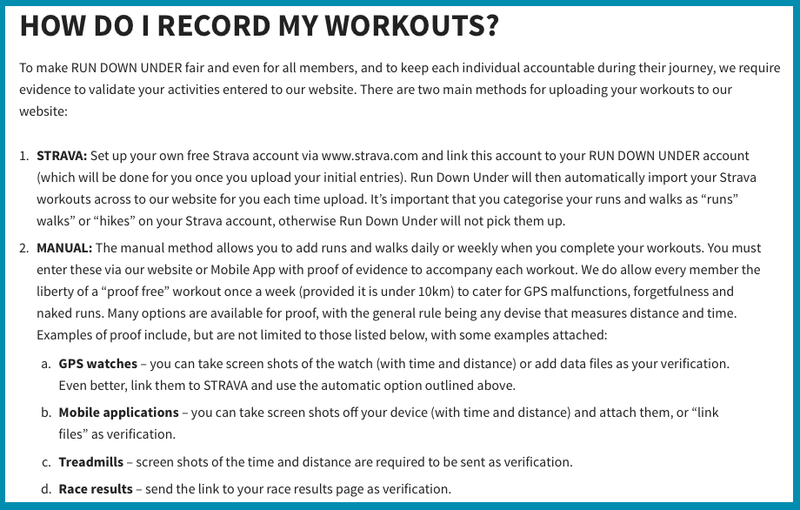 I don't use Strava so for me to document my mileage, I have to take a screenshot of my Garmin information and upload it. I kept forgetting to do that because I was uploading via the computer. But once I got the app, things got much easier. 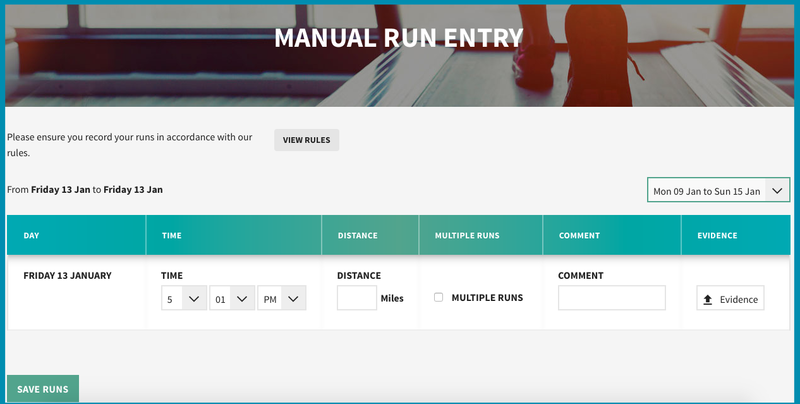 I love to track my runs, and I'm surprised by how much I'm liking this additional and unique tracker...I'm not just looking at mileage, but distance, too. It's giving me a concrete image of how far I've run. Here is the manual entry on the computer. Here's the upload view on the app. It's very easy! Now, I'm not familiar with Pennsylvania, so that's one thing that frustrates me a little about this journey. It's hard to "get" how far I've run when I'm in such unfamiliar territory. I think it would be cool to start locally and see how far out of Florida I could get! 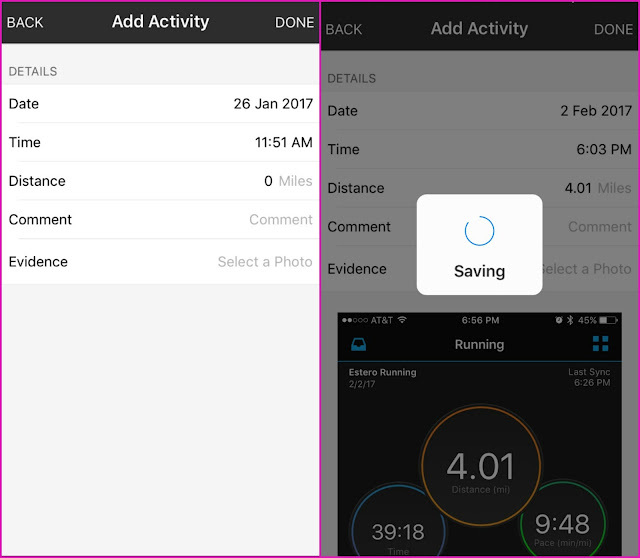 My map and monthly progress is all available on the app, too, as well as a simplified list of all my runs. Having taken a week off running before A1A, my progress has obviously lagged. I will say that for a low-mileage runner like me (these days), it obviously takes longer to reach milestone cities. That can be a little frustrating. I like the realism of the map - you can't fudge the numbers and get credit for running across the country if you haven't! - and I love learning about the cities I'm "passing through", so I wish my journey had started somewhere closer to some big, exciting places so that I'd know I'd hit at least one before the year is over. At this rate, I'm not sure if I'll ever make it to New York! But, like I said, over all I'm surprised by how much I've been enjoying this. 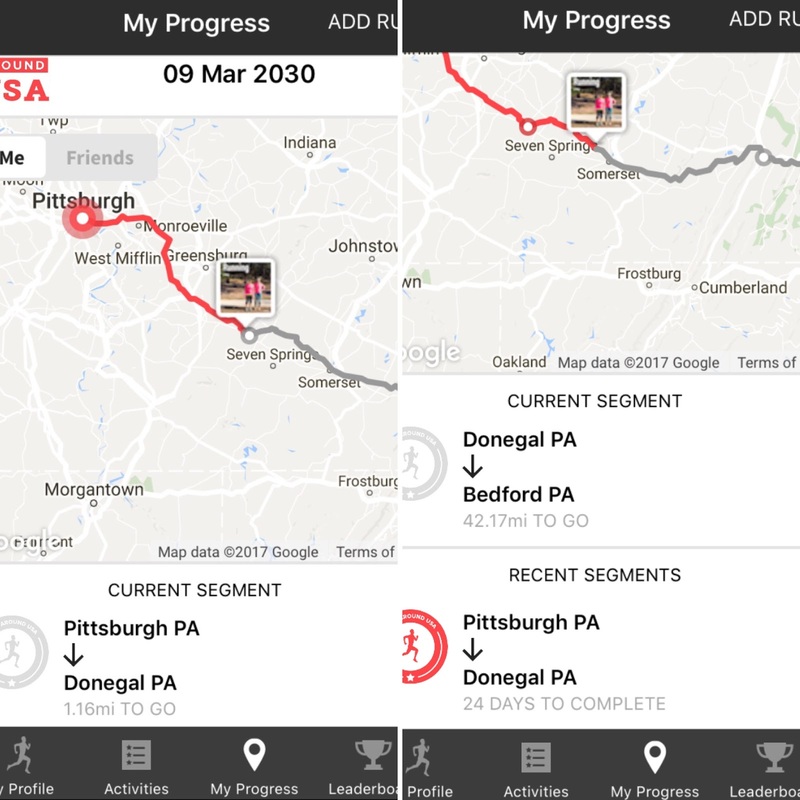 It's a very different way to track mileage than I've done before, and it's fun! So, this week RAUSA offered me a free entry to share with my readers to support the #whatifirunwithyou initiative in raising awareness and support for mental health. If you think you'd enjoy tracking your miles via a virtual journey across the US (or Australia or Europe! ), enter the giveaway below! Good luck, and spread the word! The giveaway closes on Friday ( because all members who enter in February are being given the chance to enter old runs from January (instead of just starting your year late). I wanted to give whoever wins time to enter those past runs before February ends! Which states/countries/continents have you run in? Why did the app have you start in Pittsburgh? That is so random! I have driven past Doneal PA, and it looks exactly like in the picture, mountains of trees! at least on the turnpike it looks like that! There are lots of small towns by Pittsburgh. And you are coming up on Sommerset, where the Sept 11 airplane was crashed. It looks like this is taking you on the turnkpike! I would love to get this ! I'm going to enter and try my luck! Thanks Ali!